Tiffany Fulcher is an Entrepreneur, Speaker, and Life purpose Architect and leading expert in assisting women entrepreneurs in building and balancing successful businesses and life. 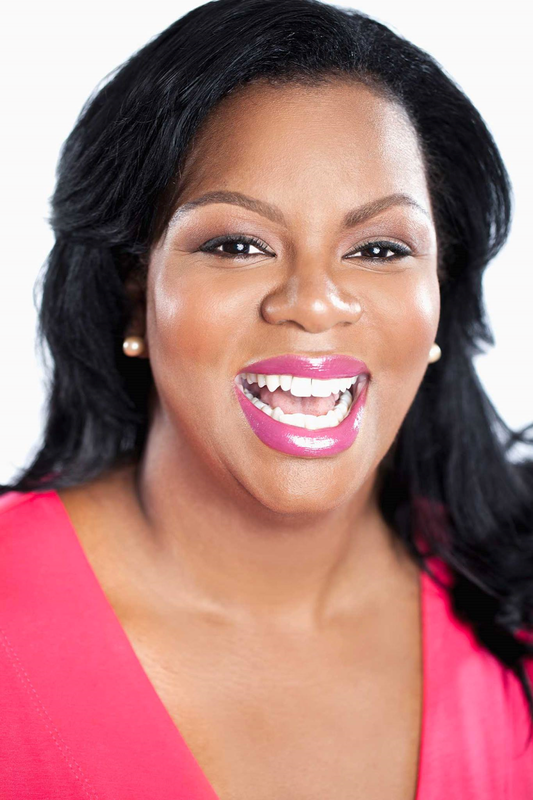 She is CEO and founder of Tiffany Fulcher Enterprise and the Influencers Institute, a lifestyle business school created to educate, train, and inspire entrepreneurs in strategic implementation, income generation, leveraging their influence, creating more time in their day, making a bigger impact, and building a businesses without debt. As co-owner of Marcole a 7 -figure technology start up she built with her spouse debt free, while raising small children, she is well aware of the challenges and adversities entrepreneurs face on a regular basis. As a result, she merged her 10+ years in education, experience w/Fortune 500 companies, and Small Business Building into a global enterprise that equips leaders with the tools to run successful businesses while juggling life and relationships. Tiffany Fulcher: Early in my career I faced tons of obstacles, lack of clarity, insecurity, frustration because things were not moving as quickly as I had anticipated, lack of structure and organization, overwhelm, and lack of focus. There was a lot of learning to do on my part. TF: I knew that I was made for more, I remember attending a Tele-seminar done by Marshawn Evans, a good friend of hers had introduced me to her work online. Marshawn was so inspiring, I attended one of her events and the rest is history. There was already a lot of tugging at my heart going on, I knew that God had been prepping me for other things I had no clue what exactly that entailed. I have always had a heart for women, especially moms who worked hard at achieving balance in their life. how and where I spend my time. TF: Isaiah 40:31 One of my favorite scriptures of all times, I love it because God is saying if you wait on me you will reap in due season, faint not, be encouraged, I will strengthen you. I am always moving 1,000 miles a minute and my patience can be short at times, I need to be reminded that not my time but God's timing. One of my other favorites is the goal isn't more money, the goal is living life on your own terms by Chris Brogan! I run every opportunity by this because life on my own terms or time is really valuable to me. TF: Marshawn Evans, Amy Porterfield, My mother, Dr. Saundra Wall Williams, My husband, Beyonce, Marie Forleo, those are a few, I read a lot so there are a ton of books I have read and been inspired by. I am always seeking out new opportunities to be inspired, you can't give out what your not full of! TF: Boss - B- someone who is BRAVE and take the risks where others won't O- Outstanding or exceptional Bosses go beyond average they always reach higher S- Sophisticated, chic, modern, or wise. Boss women are those who stand out in a crowd without ever saying a word, they are the ones others want to know and emulate not because they are better but because they are confident in a subtle yet highly attractive way. S - Smart, Boss women have both academia and business knowledge and they know when to use them interchangeably. They also know how to have intelligent conversations about religion, politics, and newsworthy events. When they speak others listen.